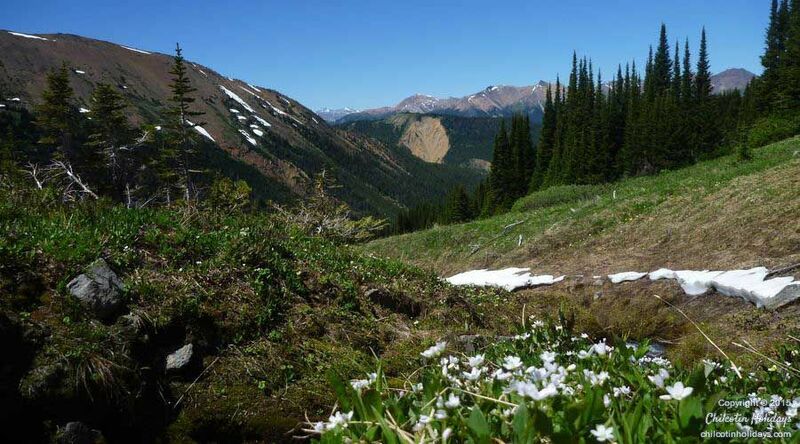 The rugged, Canadian wilderness of the South Chilcotin Mountains Provincial Park and Big Creek Park is incredibly resilient. 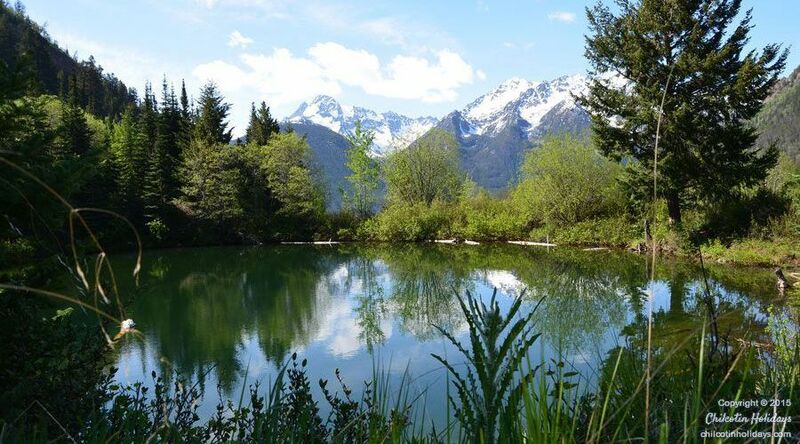 These mountains and valleys have welcomed people with diverse backgrounds and purposes, from First Nations peoples to modern guide outfitters. And through each stage of their rich and storied past, these provincial parks have not surrendered an ounce of the untamed freedom and boundless wonders that have come to define true Canadian wilderness. 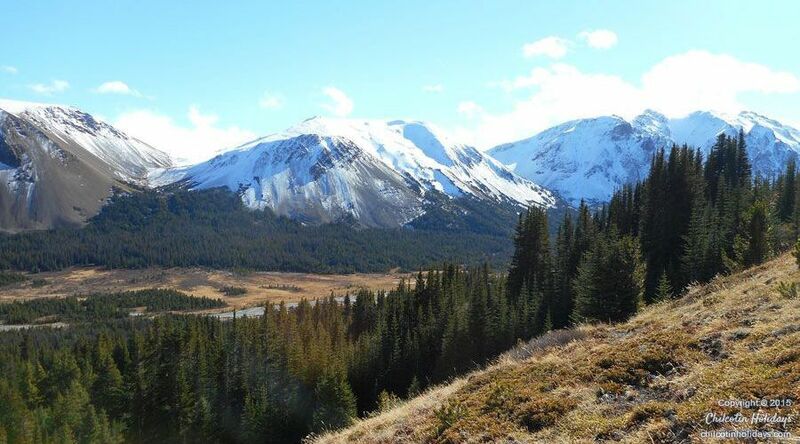 The South Chilcotin Mountains Provincial Park and Big Creek Park have a unique history. 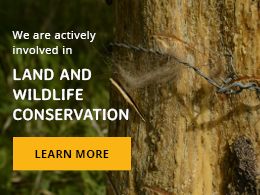 The biodiversity and abundance of natural resources in this mighty Canadian wilderness have drawn people from all walks of life to explore and make their home in these provincial parks. 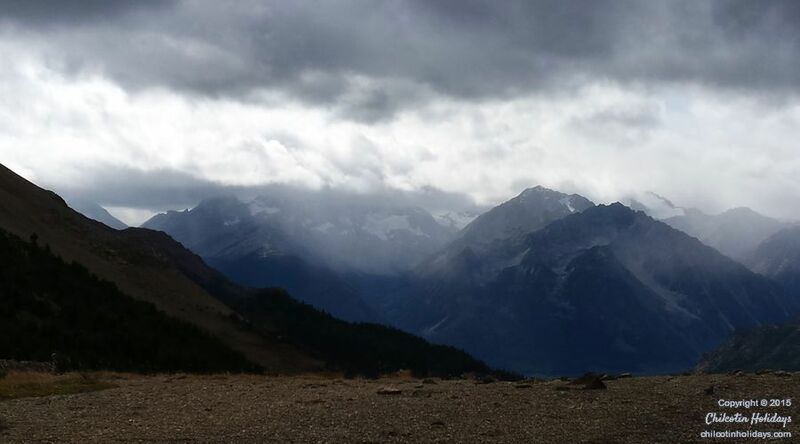 For thousands of years, the people of the First Nations have been part of the the South Chilcotin Mountains. 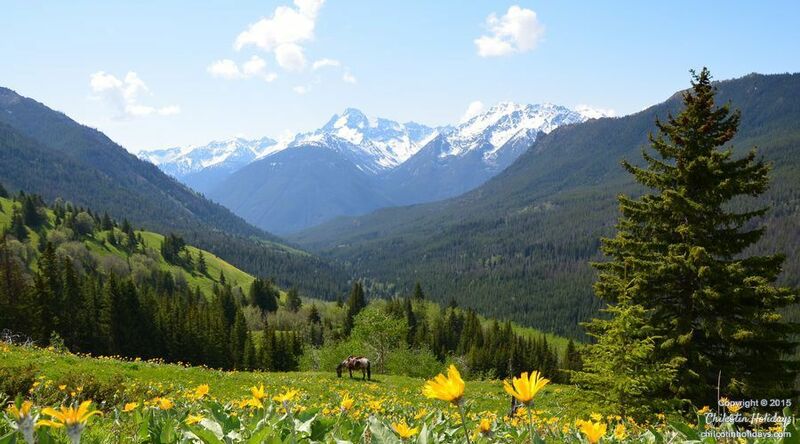 These mountains fall within the territory of the Tsilhqot’in, St’at’imc, and Secwepemc Nations. Even now in Big Creek Park, the Shuswap Nation continues the rich traditions of the past through subsistence hunting and food gathering. Throughout the last few centuries, as the First Nations traveled by horse and foot through this Canadian wilderness, they created a network of trails. These trails were originally used for trade and travel from the west coast to the interior of British Columbia. Today these paths form the current trail system in the provincial parks, providing a way for people from all corners of the globe to experience the wonders of these mountains through nature-based outdoor adventures. With the arrival of prospectors in the early 20th century, this majestic Canadian wilderness proved its ability to continue thriving in the midst of a flurry of activity. 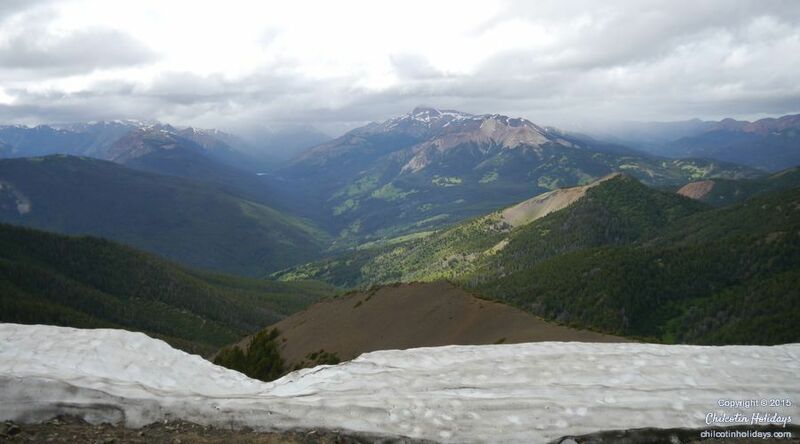 The prospectors created trails and established camps throughout Big Creek Park and the South Chilcotin Mountains. 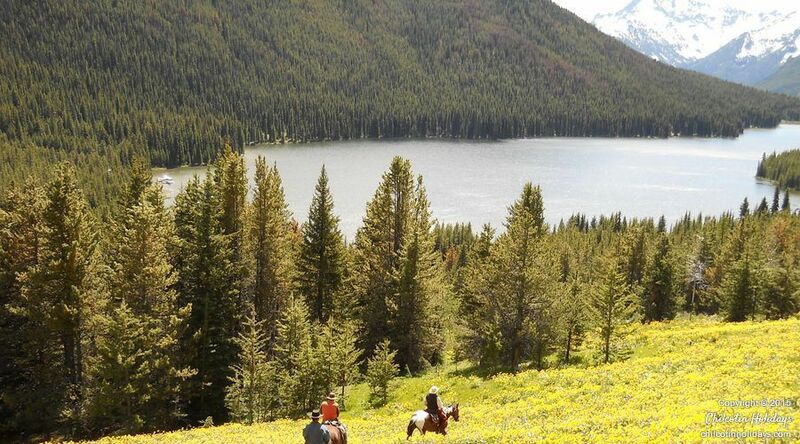 Pack horses transported supplies to campsites like Grant Creek in Big Creek Park and the Eldorado-Cinnebar basin in the South Chilcotins. From Dolly Moore to W.A. 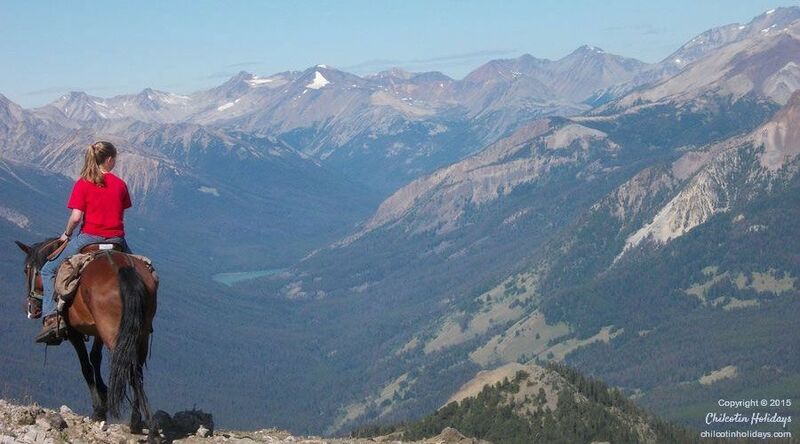 “Big Bill” Davidson, many intrepid frontiersmen and women got a taste of the boundless skies and inspiring wilderness that these provincial parks are known for today. The pristine quality of this Canadian wilderness has attracted nature-seekers from around the world for hundreds of years. 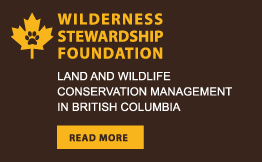 Since 1870, wilderness tourism companies have been guiding international clients on nature-based outdoor adventures in the South Chilcotin Mountains and Big Creek Park. One of the most well known guide outfitters, Chilco Choate, lead horseback trips throughout Big Creek Park from 1955 to 1992. 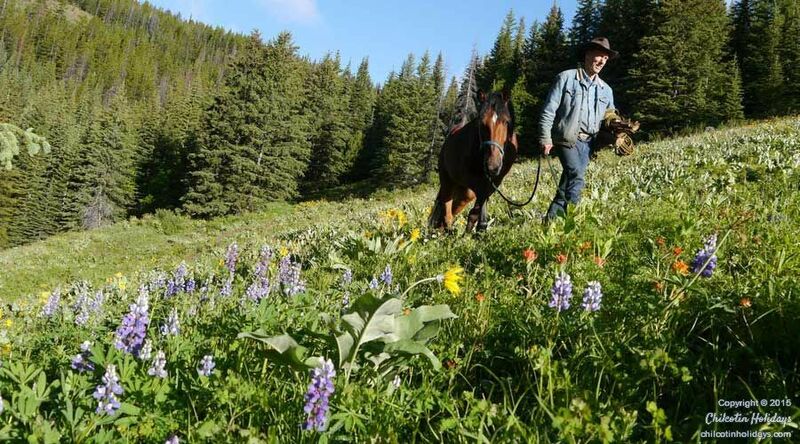 Starting in the 1950’s, he spent nearly three decades clearing and recutting many of the legendary trails in these provincial parks. 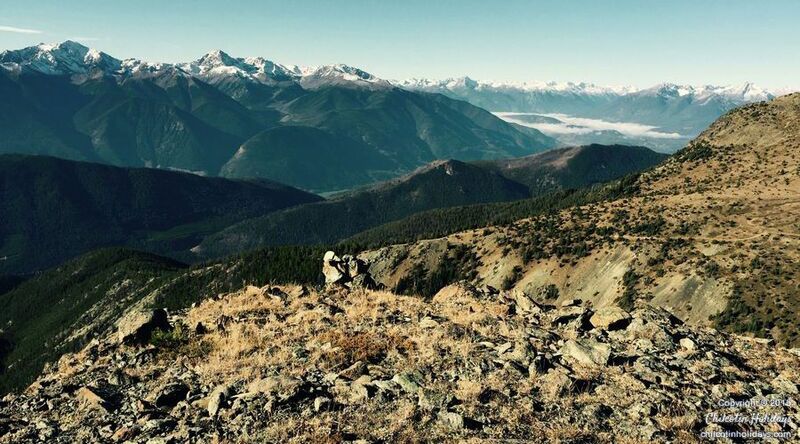 Pat Garrard is another notable guide outfitter in this Canadian wilderness. He created backcountry camps that allowed him to lead guests into some of the most remote, awe-inspiring wilderness in the parks. And that is something Chilcotin Holidays continues to this very day. 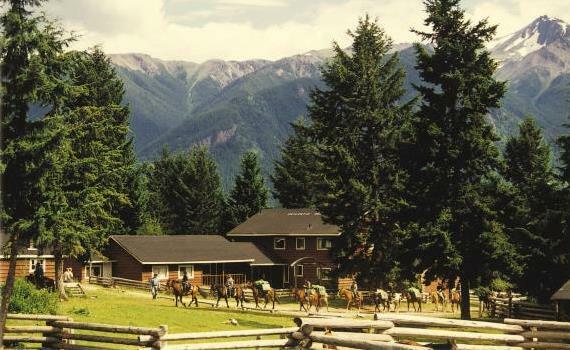 Since our incorporation in 1990, Chilcotin Holidays has worked to bring this territory back to its roots as the beacon of true Canadian wilderness. And with the intrepid, pioneering spirit of those who have come before us, we strive to create authentic wilderness experiences and outdoor adventures that shift the focus back to nature. Back to the awe-inspiring beauty and unsearchable mysteries that have made the story of this wilderness so magnificent.